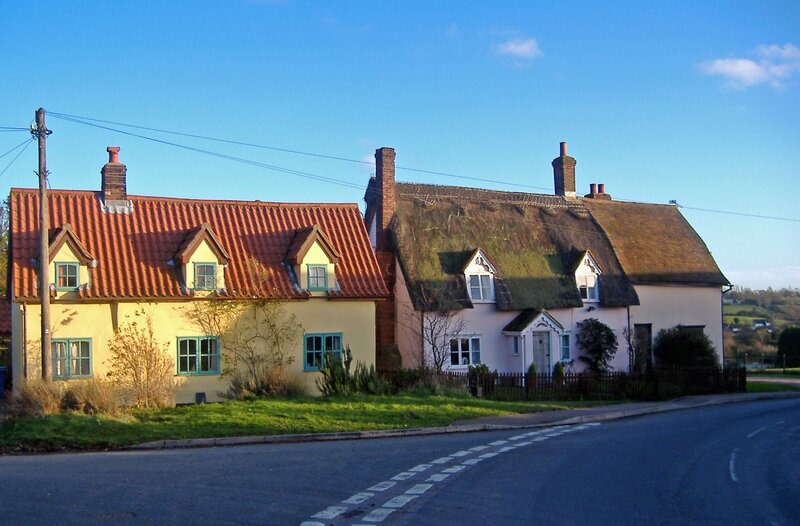 Hartest is a Suffolk village about 8 miles south west of Bury St Edmunds. I drove there via Whepstead, Rede and Brockley and parked in the centre of the village reaching it on the B1066. I have never run here before and was unsure which direction to take so I initially set off past the the Crown Inn which was originally the Moot Hall. I soon turned right on the path between the pub car park and All Saints church passing over a footbridge over a stream. 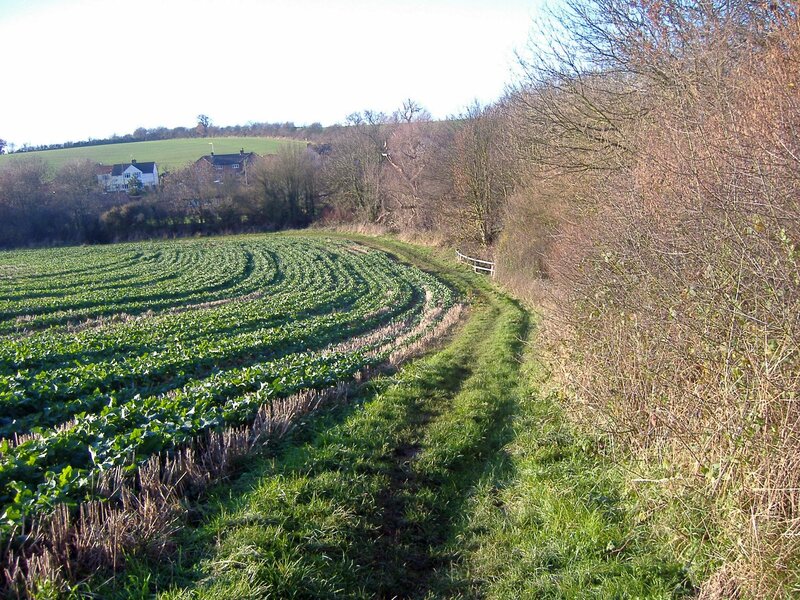 I was soon running sharply uphill on the grassy field edge path to the top of Hartest Hill. Here there is a wonderful view of the village in the Glem valley below. 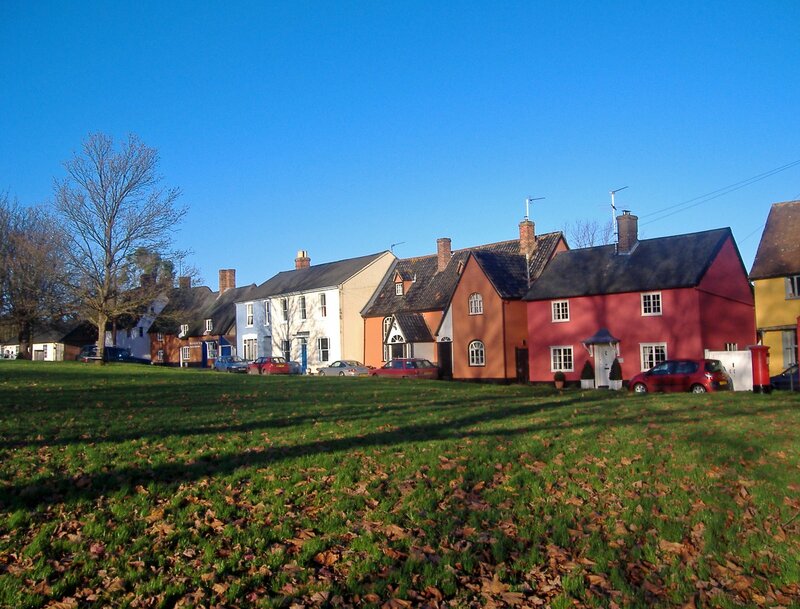 This part of Suffolk is full of hills and valleys and I decided to descend into the village and to ran past the village institute and up the Somerton Road. 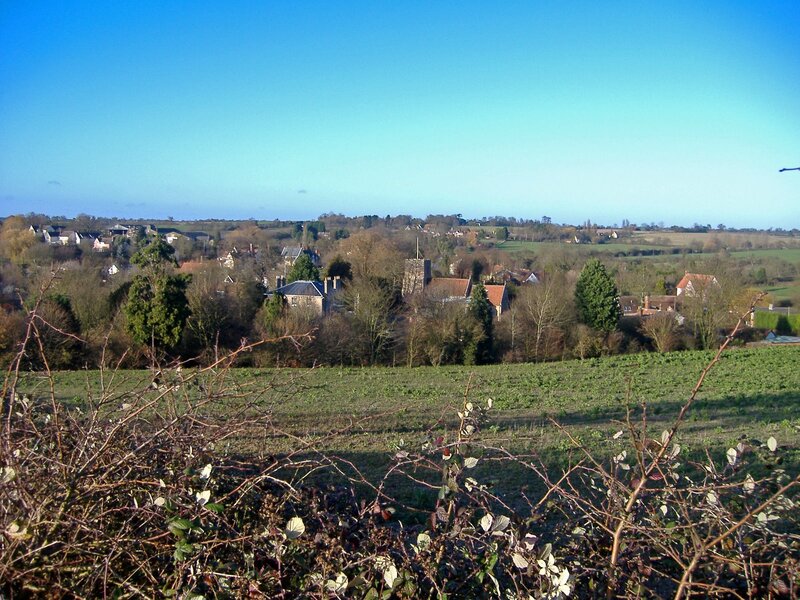 Along here there are some lovely views towards Boxted in the South and Brockley to the North . 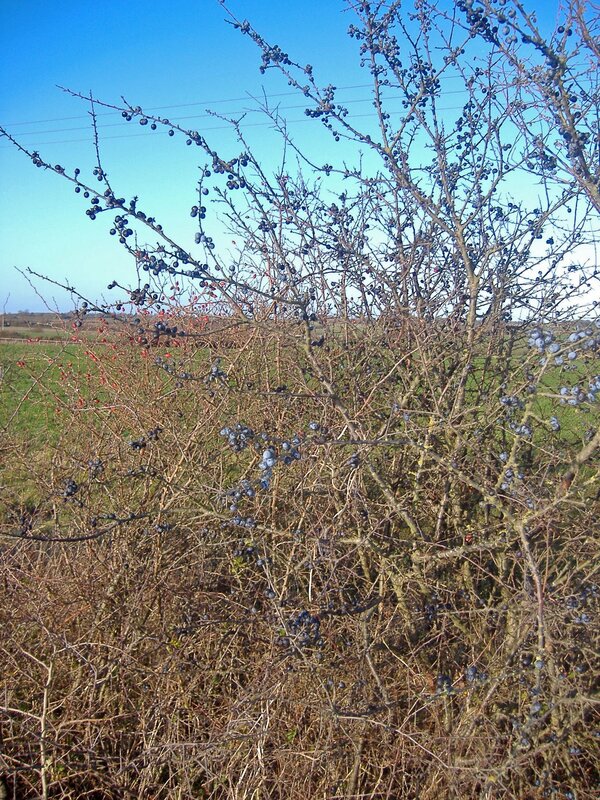 The road sides had many bushes with an abundance of sloe berries, great if you like gin. After a mile or so you reach Upper Somerton shown as Somerton on the ordnance survey map. 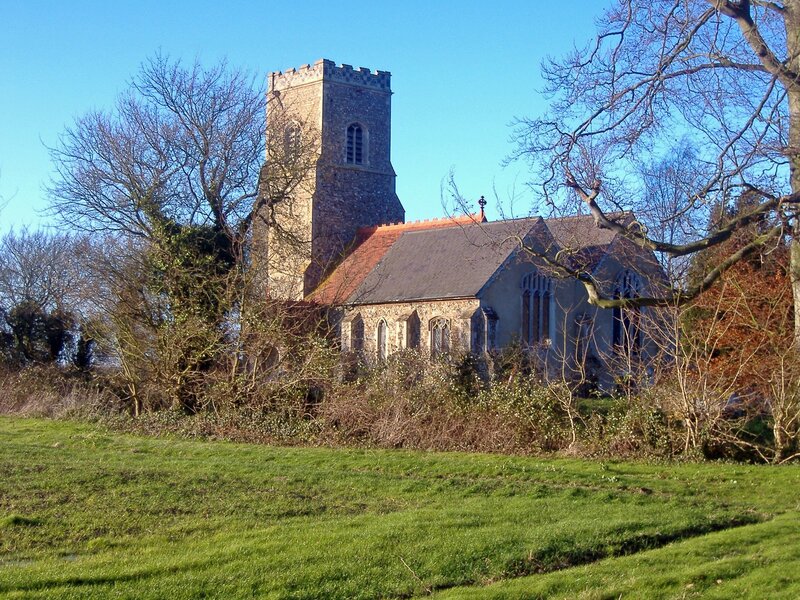 It is better named as Upper Somerton as it does stand at about 100 metres above sea level which is high for Suffolk. cannot travel north apart from on foot. There is a church called St Margarets and a telephone box otherwise this is a village that can only be called remote. In a bad winter this place might well be cut of even more than it is every day. The church some how continues with dedicated support from a handful of people. The population including the settlement in lower Somerton down by the Somerton Manor was recorded as 64 in 1981 and cannot have really changed very much. If you love remote than this is beautiful and would make a great retreat for a writer requiring peace. I retraced my steps with a view to running downhill into the other part of Somerton which is next to the manor hall. Here there are the Eaton Almshouses and you are down to 50 metres above sea level as you reach the River Glem. 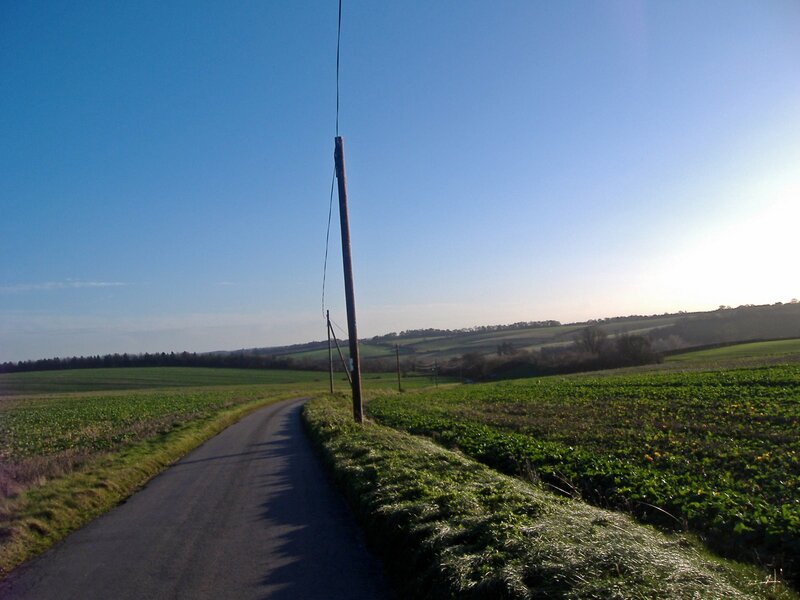 I immediately returned back up hill across farmland and returned to Hartest.I then took the road out to Cross Green and then through Hartest heading south down to Brick house farm. I then ventured up the Lawshall Rd and picked up a pathway known as Pask’s path which leads to a new woodland development planted in December 1999. Hartest Wood has been planted with 187 oak trees representing 1 for every household. 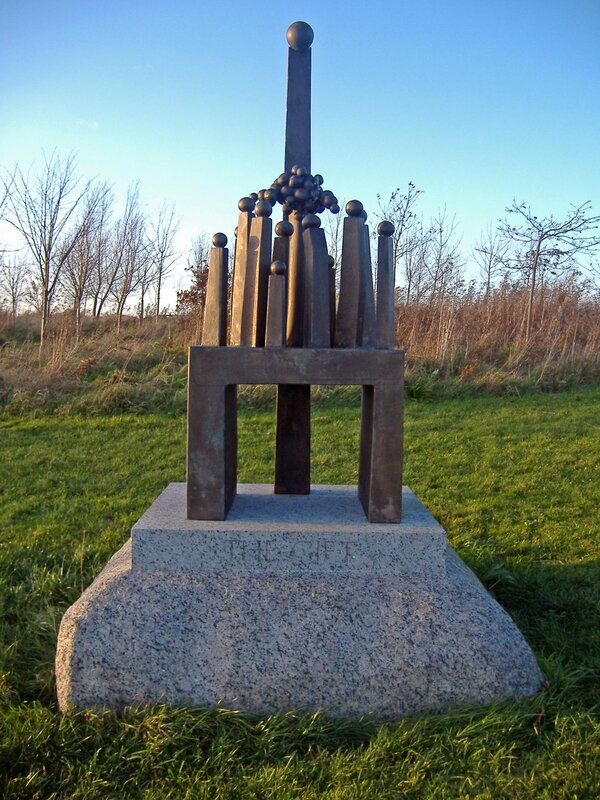 In the centre there is a sculpture called the Gift which was designed by a local called Geoffrey Clarke. 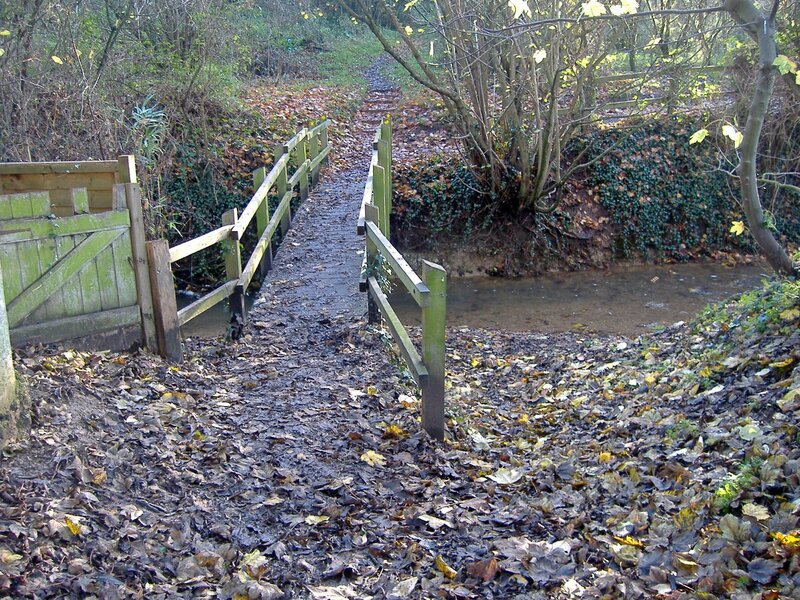 It sits very well at this site and is a lovely walk to do if you visit Hartest. I meandered around Hartest a bit more more before calling it a day.